Burli has developed a strong customer base around the world, especially in our home country of Canada. 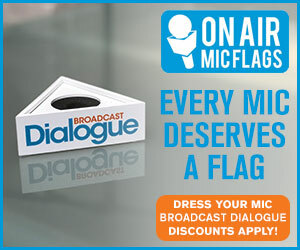 We are fortunate enough to work with broadcasters of all sizes from coast to coast. 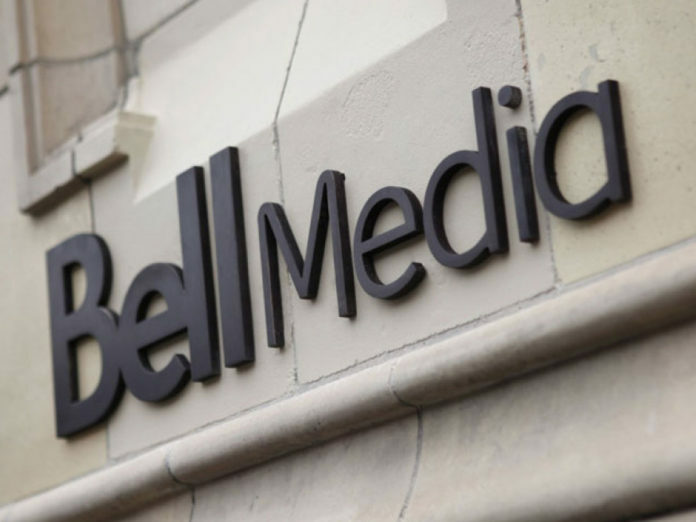 We wanted to take the time to talk to one of our key customers, Bell Media, and find out how they use Burli Newsroom, and why. We dropped in on Chris Larke and John Bollwitt in Bell Media’s Vancouver studios for their feedback. Larke and Bollwitt are both part of the engineering team that supports Bell Media’s multiple TV and Radio presences in Vancouver. 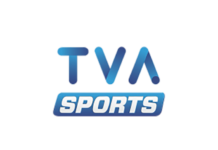 They are part of the dynamic group that powers CTV, the TSN sports talk stations, Virgin Radio, and QMFM. As part of such a busy team, they rely on Burli to get them through their broadcast day. Relying on key Burli strengths such as sharing data and stories across all of Canada makes it a good choice for an operation of their size and scope, and improved workflows that suit them perfectly just cement the deal. Let’s look at how Burli gets applied with Bell Media. Burli was installed at Bell Media in late 2015 to modernize and streamline their approach to sharing resources across their network. Due to a high local influx of young talent from BCIT, “They’re very familiar with Burli already”, says Larke. 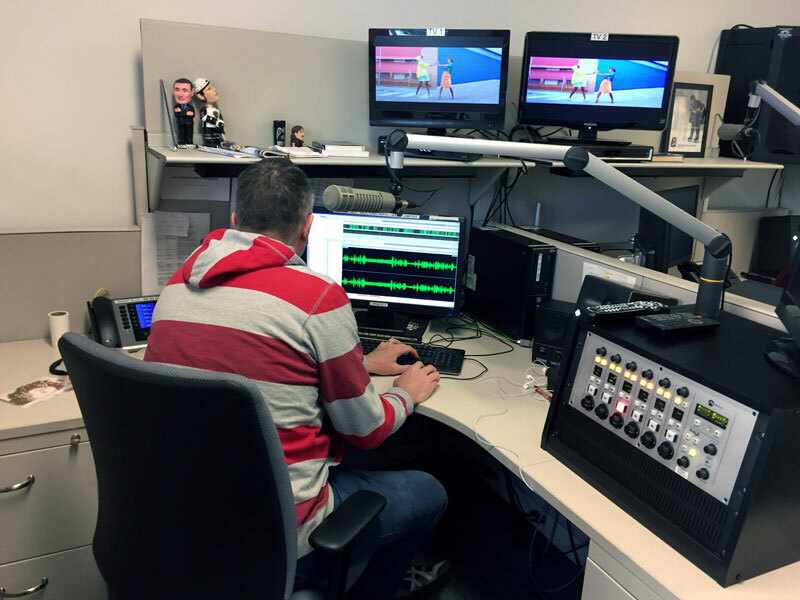 “So when we got Burli in here a year ago, they were very happy… There was a familiarity and they were just ready to go.” Larke’s own exposure to Burli went back to the days when the software shipped on diskettes, so his comfort level with supporting Burli at Bell Media was also high. Now having had the system on board for more than a year, they’ve found themselves using it heavily in several key areas of their radio business. 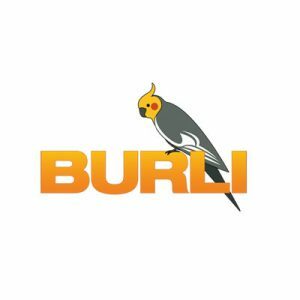 Burli is used most notably for the group’s sports talk broadcasts, but it’s also frequently used on their music stations for quick and reliable call recording and editing. 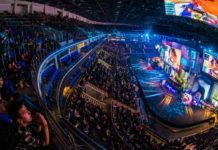 They also use Burli to bring in traditional newswires, including the Canadian Press, and many RSS feeds to bolster their coverage of the major sports leagues. The best thing a software company can hear is that its product is stable and easy to use, something Bell Media has made mention of since taking Burli on. “I’ve heard from some of our ops that they don’t even think about it”, says Bollwitt. He only hears about Burli when it’s down, which he says is “seldom”. The team uses Burli’s multi-track audio editor to add tops and tails, and then send the audio to air, podcasts, and websites quickly and easily. 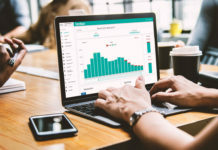 They use the built-in Audio Logger to create much of their content, going back to pull key highlights out – even as it’s still being recorded – something Larke says they’re doing more and more of. The TSN sports guys in particular are using the logger heavily in their show prep. 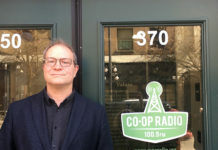 “They come in before their show, sit down at Burli, because the producer… [of the] Vancouver Canucks games will cut every single goal… from the logger… Snip, title, put it into the bank”, explains Bollwitt. These clips are easily found, referenced, and put to use. 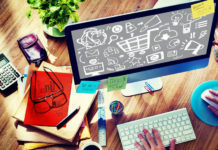 These functions are fast and simple, they say, which makes it easy to publish content to the listening audience, however it chooses to do that listening. Where Burli and Bell Media really come together, though, is sharing media across the country. Bell Media has a presence in every major market in Canada, and needed a way to share content across locations. Burli fit the bill. Individual TSN sister stations have exclusive rights to their local NHL teams, but share clips across the network. This is an important part of how the sports side of the business functions across Canada. And when set up with WideOrbit (Bell Media’s radio automation system), dispatching audio makes workflow much simpler. “Your efficiencies increase tenfold”, says Bollwitt. Bell Media also updates and maintains Burli centrally at a corporate level, which means there is more coordination for updates, Larke explains. When new features are rolled out in Burli, Bell Media can launch them internally to all locations at once, reducing confusion and improving workflows. The system has been very stable since its installation, says Larke. “It’s been very stable. We had our own growing pains, but when we figured out it was a hardware issue on our side, everything stabilized… After that, it was…” Bollwitt starts, but Larke finishes: “Rock solid”. And on the few occasions when Bell Media has had to call Burli for support, he says, the support has been very fast and very helpful. “We really haven’t had to, which is the beautiful part of it, but… anytime that we call you guys, [we get help] right away!” says Larke. To learn more, come visit us at the all-new www.burli.com for more info, or email us to get in touch. There’s a Logger in Burli?